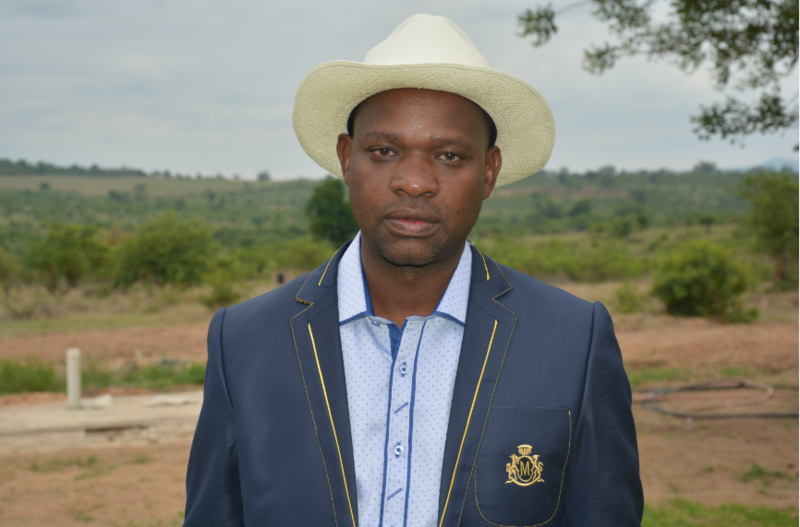 Chief Livhuwani Matsila was officially installed as the Chief of the Matsila village at an event held at the village. The event was celebrated with a host of cultural music and dancers. The virgins initiation ceremony was held at the Matsila Village. Special Assignment from SABC covered this event and it was broadcast nationally. The traditions and culture of the Venda people were highlighted. 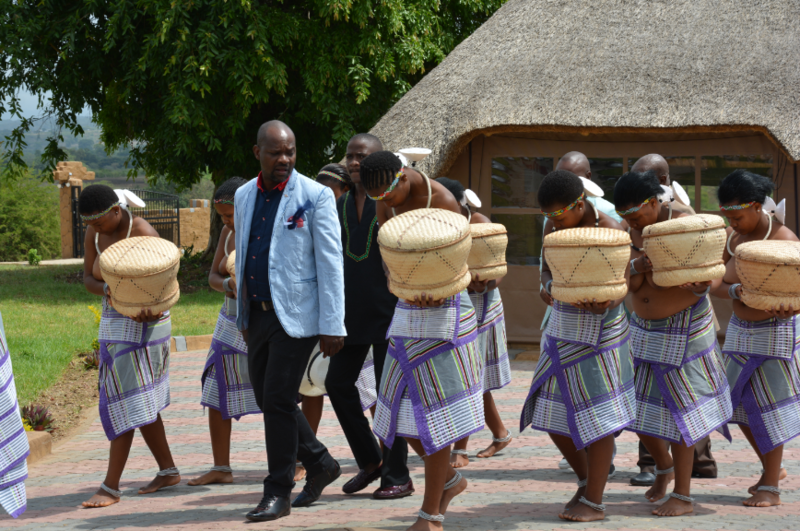 This was part of Chief Matsilas initiative in creating an awareness as well as promoting the Venda Culture. 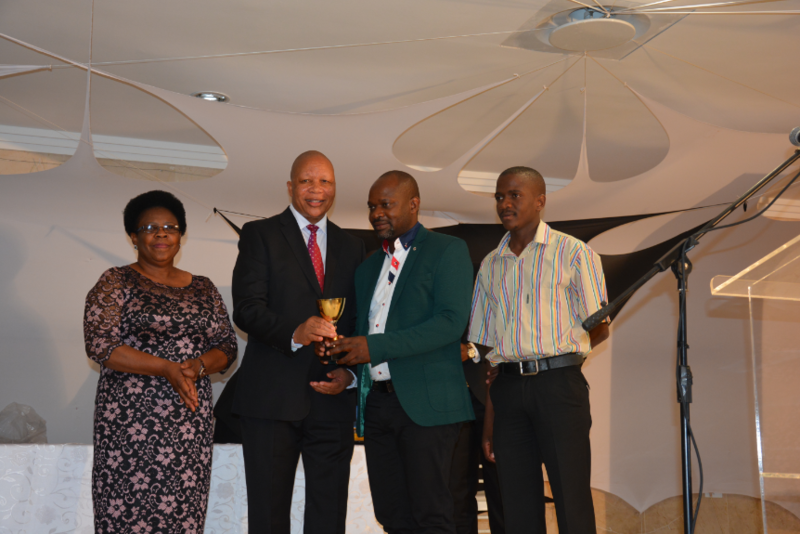 Chief Matsila was presented an award by Professor Nevhutanda, the chairman of the National Lotteries Commission in recognition of being a champion in Community Development. 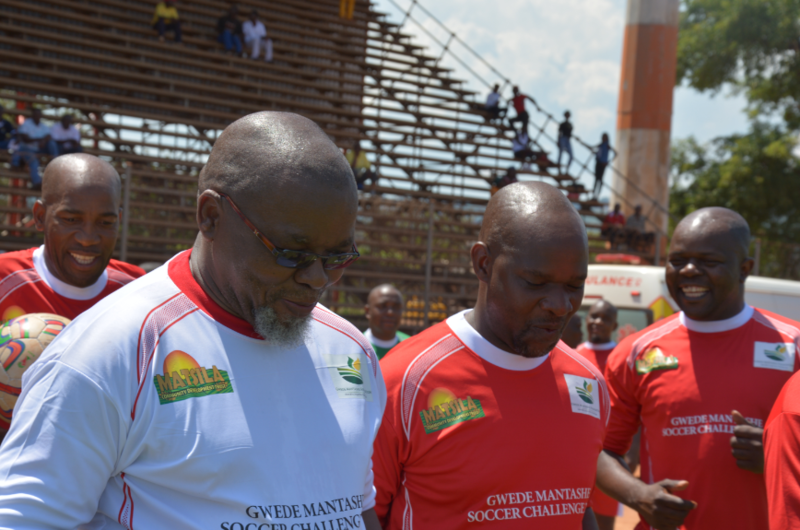 The Gwede Mantashe Soccer Challenge was held on the 6th December 2015 at the Thohoyandou stadium. 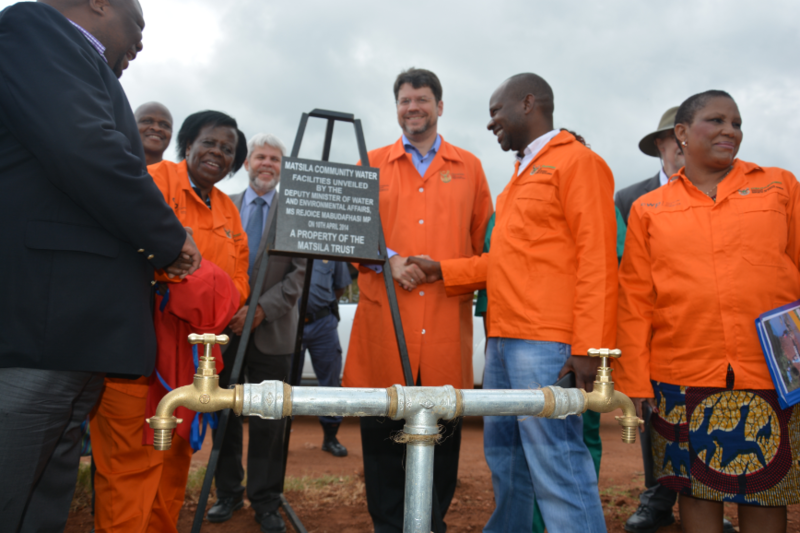 This project was hosted by the Matsila Trust , Vhembe District Muncipality and the Professor Nevhutanda Foundation. The event was graced by the Secretary General of the ANC Mr Gwede Mantashe. The event was a huge success. It culminated in a Gala Dinner at the Matsila Royal House at the Matsila Village with many VIPs gracing the event in support of the Foundation. The vision of the foundation is to identify up and coming soccer stars and give them an opportunity to compete at local, national and international level. The president of SAFA together with former soccer star Mr Mike Mangena pledged their support in this initiative. Chief Livhuwani Matsila has made a commitment in making this initiative a priority in his community development programmes. 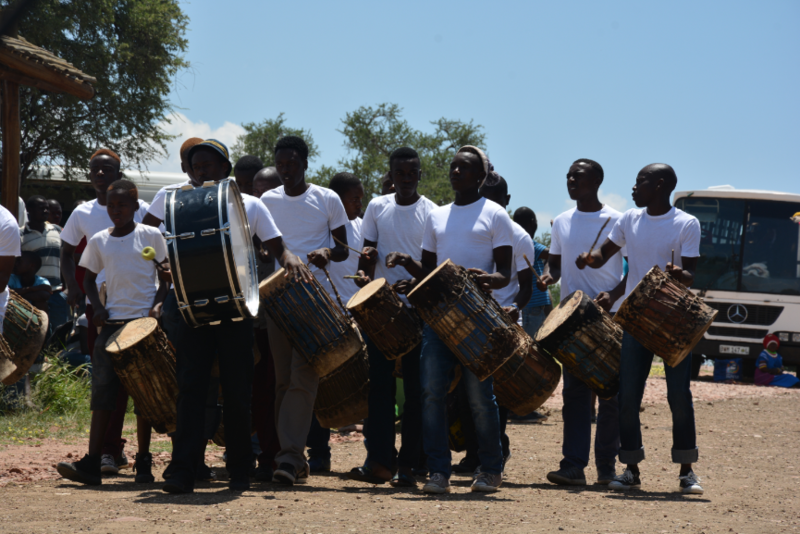 The Matsila Community Development trust together with Grandiose hosted a music and dance festival at Mapungubwe on the 20th of December 2015. 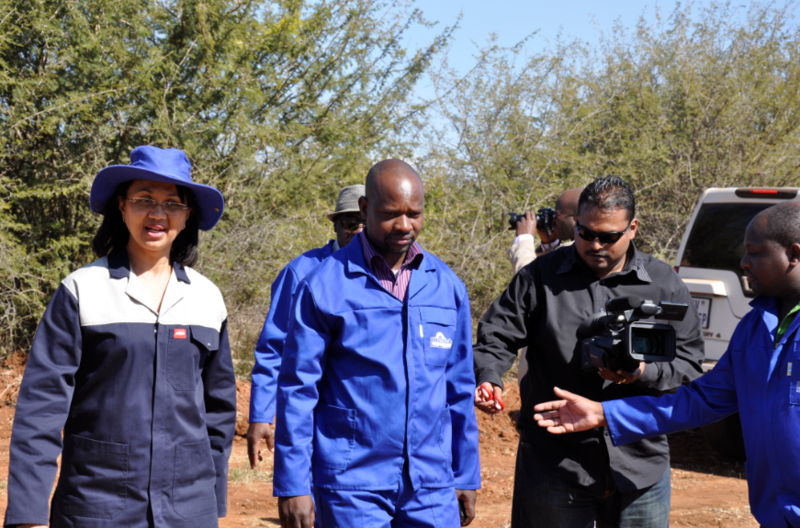 The visit by the Minister to highlight the effects of the drought in the community. 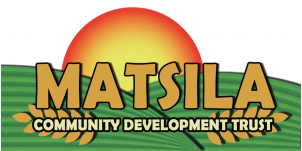 The lack of rainfall and heatwaves had impacted greatly on the farming at the Matsila Village. 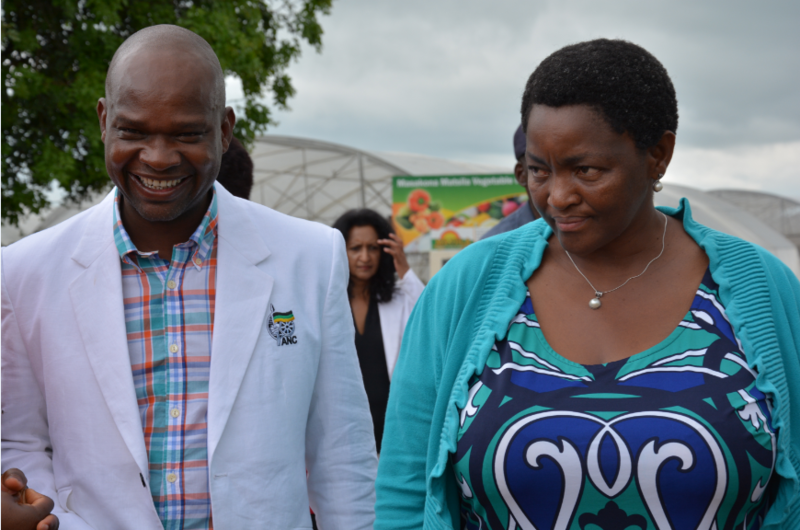 Minister Gugile Nkwinti of the Department of Rural Development and Minister Lindiwe Zulu of the Department of Small business visited the Matsila village on the 29th January 2016. They did a walk around the projects looking at the extent of the damage caused by the drought and the heatwave. They were also able to see the positive side of the projects when they viewed the arts, sculptures and potteries created by the villagers. Minister Gugile Nkwinti later addressed all the workers and motivated them to continue working hard. Matsila Trust has been visited by the Minister of Social Development to view our facilities and how we are working in building the community. 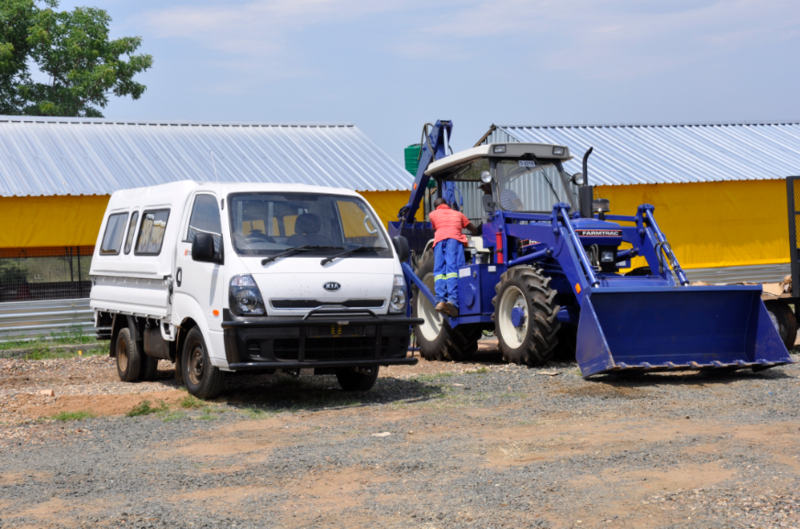 Here at Matsila Trust we have a wide range of equipment available to help establish and assist in building the surrounding communities. Matsila Trust have been celebrating the Father of the Nation for many years, keeping your memory alive in our community.